If you search Google for the best way to prevent Bed Bugs from coming into your home, you’ll find there are many approaches and thoughts on bed bug prevention. 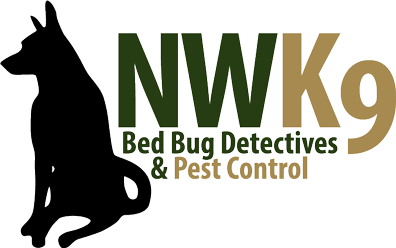 After decades of dealing with bed bug infestations in homes and businesses, we have now narrowed the choice down to 1! 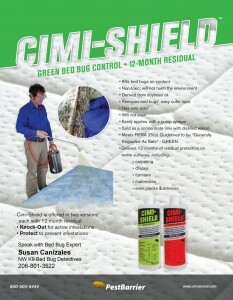 Here is our recommendation for protecting your family and home from Bed Bugs: Cimi Shield! 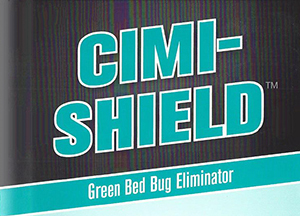 While you’ll still want to do your due diligence in selecting hotels when traveling and being mindful about bringing home used furniture, the protection provided by annual treatments of the Cimi-Shield bed bug spray will offer an all-in-one tool for your arsenal to help keep your home bed bug free! One treatment lasts up to 12 months. Kills Bed Bugs & other Insects ON CONTACT. It can be used in conjunction with traditional pesticide treatments to help overcome bed bug pesticide resistance. Download the Bed Bug Prevention Flier Here! For more technical information, please contact us!